10 Great Holidays – 10 Great Events! Kansas City’s favorite series is back and better than ever! With ten great events surrounding ten great holidays throughout the year, our goal is to keep you healthy and active all year long. We also strive to make our races affordable enough for the whole family to participate. 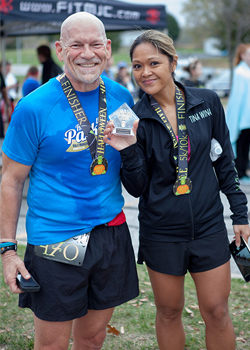 As always you can count on an organized event with; fun costume contests, the best finisher medals, cool events shirts and apparel, tasty post-race snacks, cool awards, free kids race, activities and after party, and so much more! If you can’t make one of the race dates you are still welcome to participant in the series! Just switch to our virtual race option. 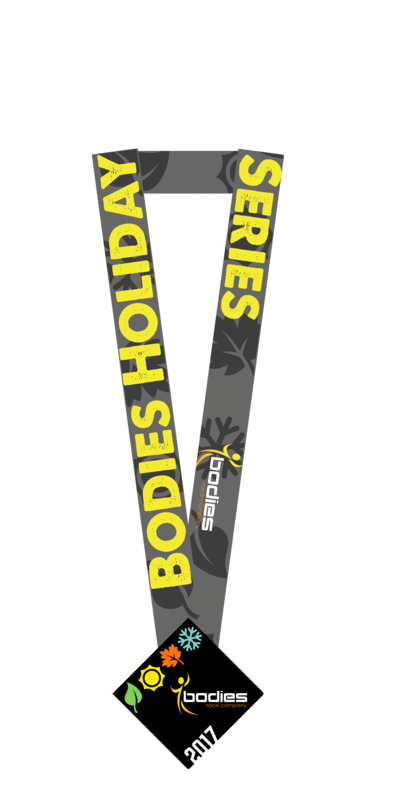 You will still get your shirts, medal, race bib and be eligible for the series medal! Just let us know at packet pickup that you need to switch to virtual or contact us and we can arrange to mail your stuff to you. Don’t delay sign up and save today. 02/10 – Sweetheart Shuffle / Mardi Gras – Special double run option this year! 06/16 – Hero Hustle – brand new event, details coming soon! VIP Bag for gear check (only for Holiday Series VIPs). Extra Holiday Series collectible medal each year.